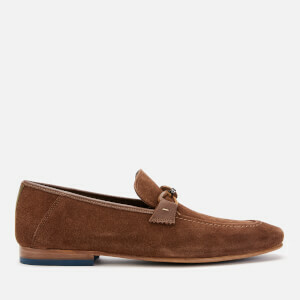 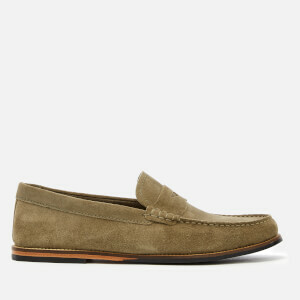 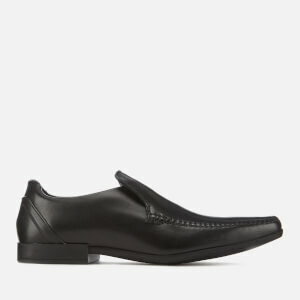 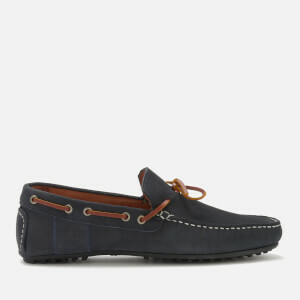 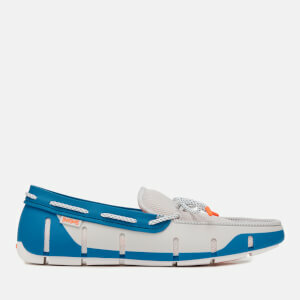 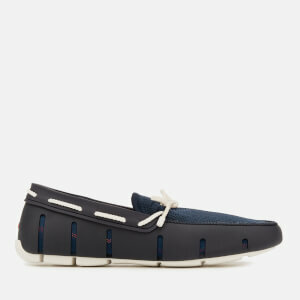 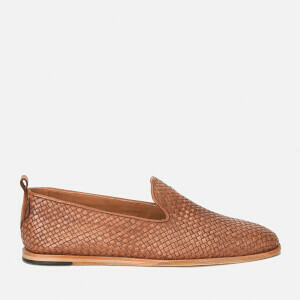 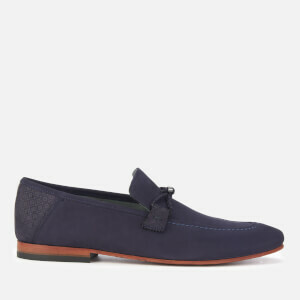 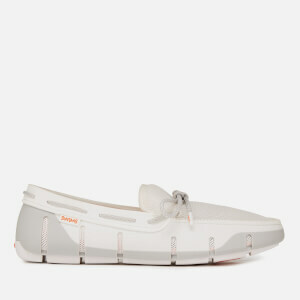 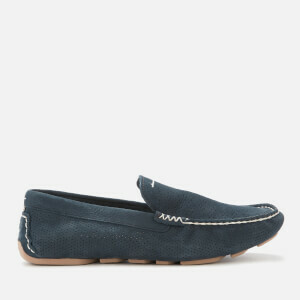 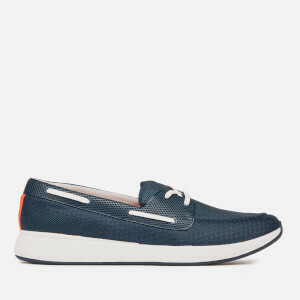 A classic loafer is a must-have in any man's wardrobe. 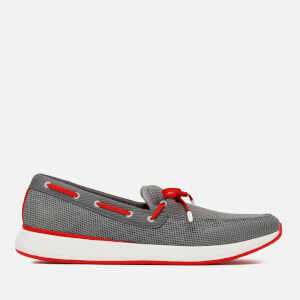 From classic summer slip-ons, to suede tassels and matte black leather, a loafer is ideal for dressing down a smart suit pant or dressing up casual chinos or jeans. With a host of globally renowned designer names, AllSole's edit of men's loafers has the ideal designer shoe for all tastes and occasions.